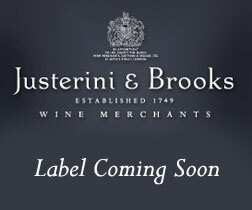 Established in St. James’s, London in 1749, Justerini & Brooks is Britain's oldest continuous fine wine and spirit merchant. We began looking after our first private clients in India in 1858, New York in 1866, Hong Kong in 1976 and Singapore in 1982. Now we cater for the needs of customers in forty-nine countries across the globe and boast an unrivalled portfolio on which we have built a reputation as one of the finest wine and spirit merchants in the world. Sign up now to receive our email offers and gain access to your online Personal Cellar.